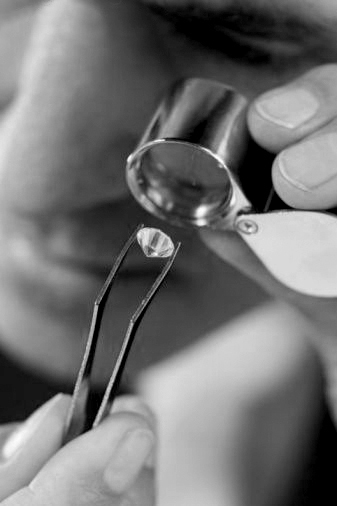 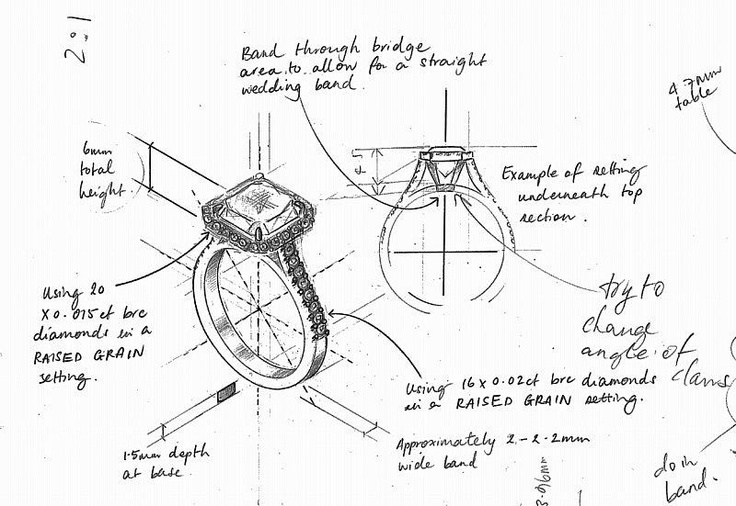 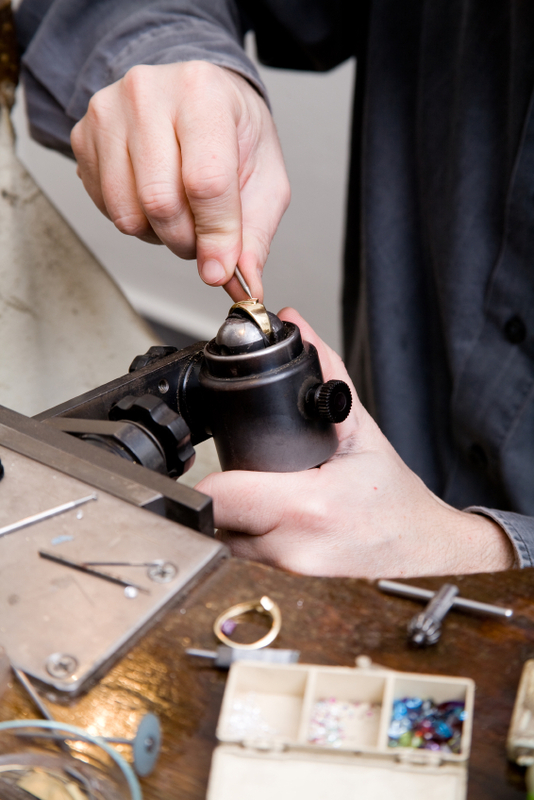 We offer a complete bespoke service which allows you to have a unique piece of jewellery made to your specifications or an item re-designed to your particular requirements by our extremely qualified & experienced goldsmiths. 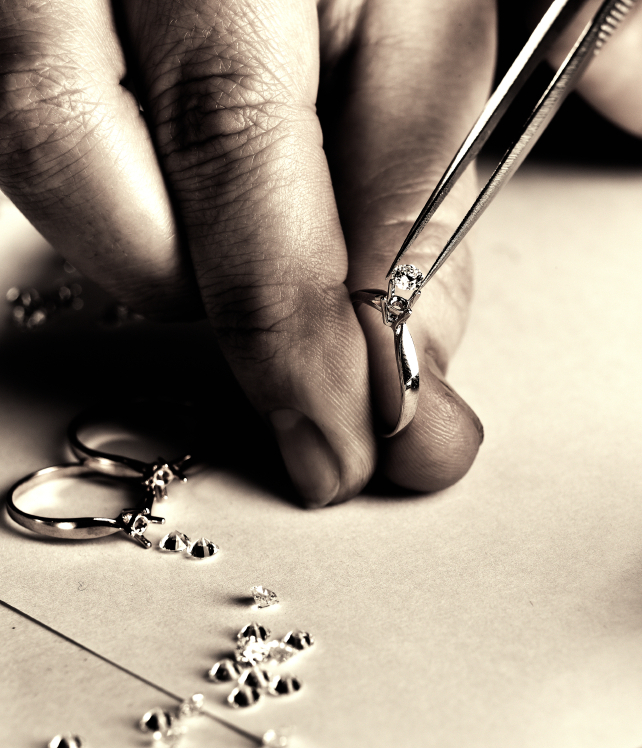 We have crafted everything from simple gold earrings to intricate precious gem set rings so would be confident with any ideas you may have. 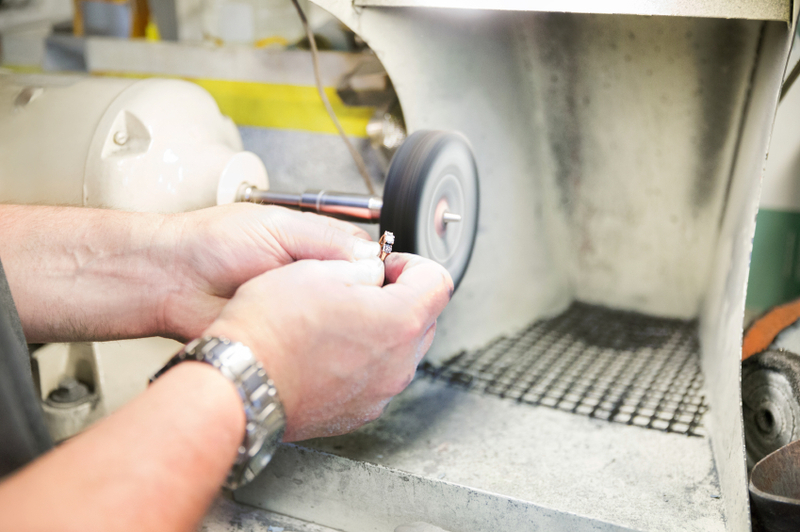 Our experienced and knowledgeable staff will help guide you through the entire process.